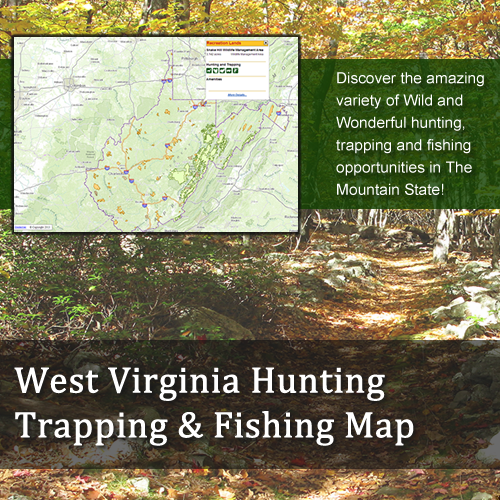 MapWV is a public gateway to online mapping resources in the Mountain State. 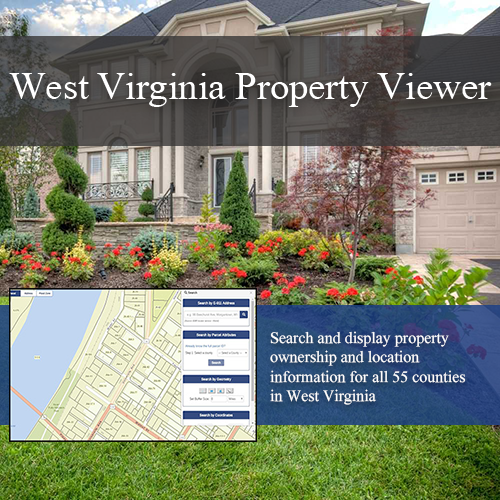 It allows user access to a wealth of high-quality maps and geographic data via the Internet. All of our maps are free for use by the public. Feel free to use them as you need. If you've got a unique use for one of our maps, we'd love to hear about it! 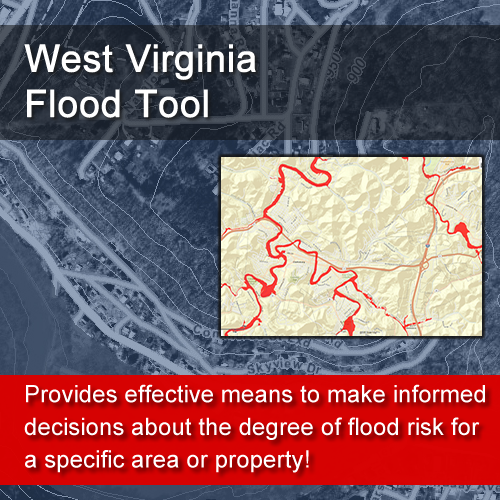 Check out our GIS Data Clearinghouse or our GIS Map Services for GIS Data! 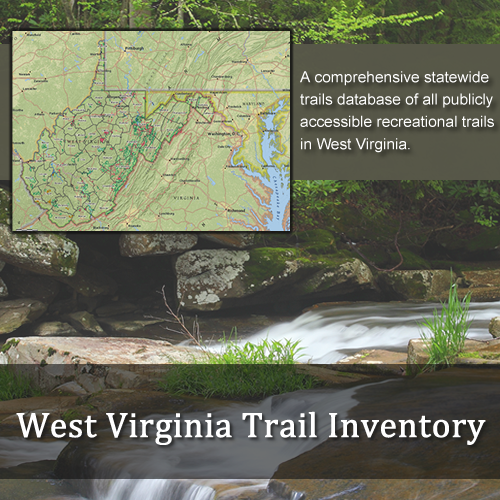 Visit the West Virginia State Web Portal at www.wv.gov. Any questions or comments: Contact us. Updated July 2018.